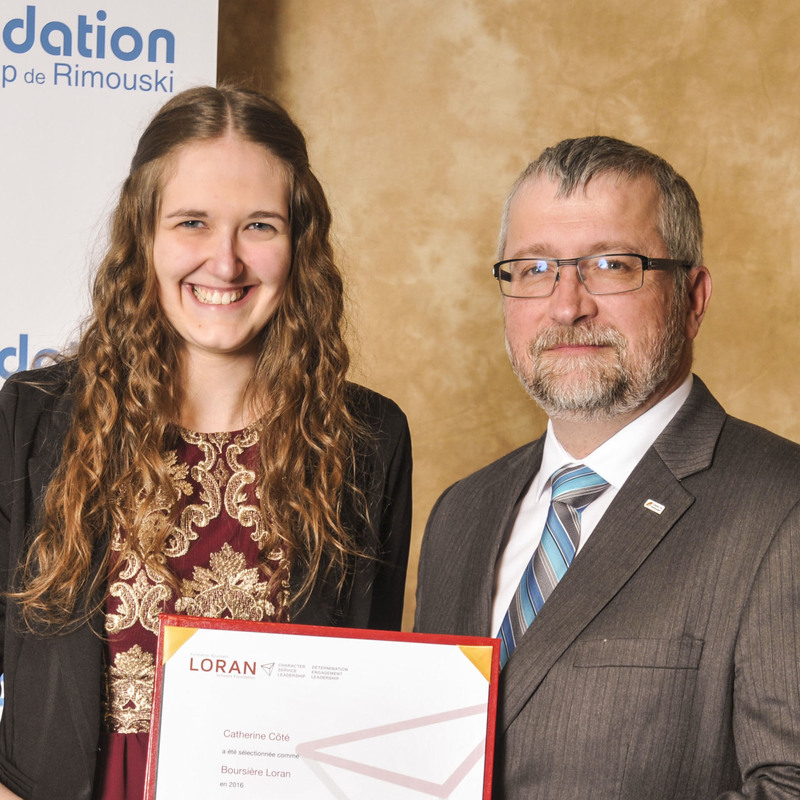 Any high school or Cegep in Canada may sponsor applications for the Loran Award. 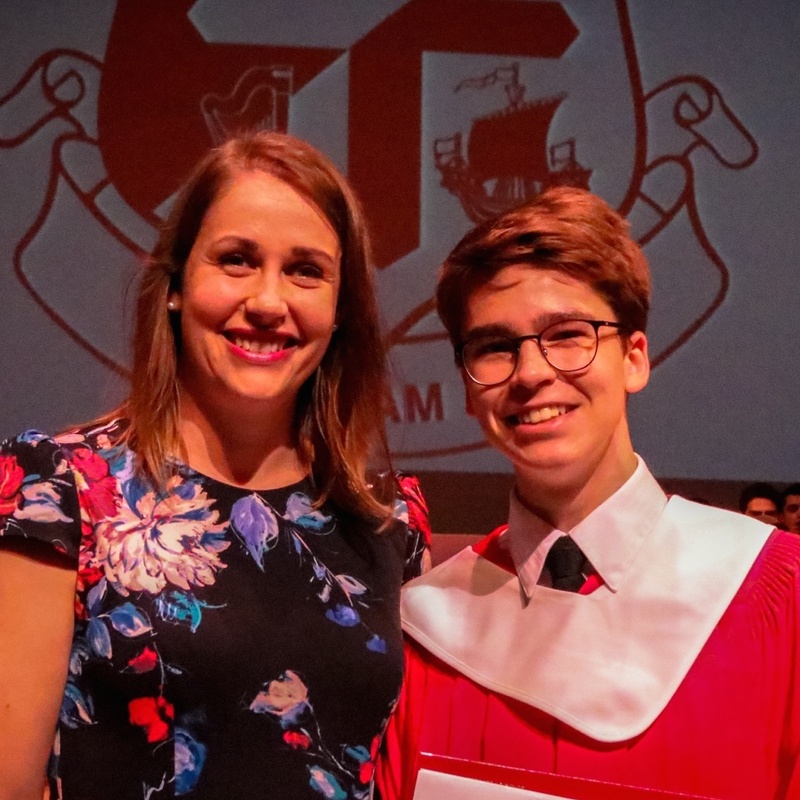 We are deeply grateful for the annual participation of teachers, counsellors and school administrators who help us discover students who show tremendous promise of character, service and leadership. Each high school may sponsor applications for up to three students, and each Cegep may sponsor up to eight students. We encourage you to sponsor students who have demonstrated integrity, courage, grit, personal autonomy, a commitment to serving others and overall leadership potential. Students must meet our eligibility criteria in order to apply. Please note that our 2018-2019 application period is now closed. Deadline for all sponsored applications to be submitted, including the reference form and school sponsorship confirmation. Deadline for all direct pool applications, including the reference form. By having their applications sponsored, students have the opportunity (if selected) to participate in regional interviews. These interviews are an opportunity for semi-finalists to connect with one another, meet local leaders and gain valuable interview experience. For this reason, we encourage all schools to consider sponsoring candidates for the Loran Award. If there are more interested, qualified students than there are sponsorship spots at your school, we offer a direct pool application option for students not selected by your school. We interview shortlisted direct pool candidates via videoconference. Although we encourage students to seek sponsorship, where possible, we continue to discover and select Loran Scholars through both application pools. How many students may I sponsor? Each high school may sponsor up to three students. Each Cegep may sponsor up to eight students. How do I sponsor a student's application? The student must select Sponsored by my school in the online application, and then enter your name and email address as the School Contact on the Educational Background page. Once they finalize their application and have a reference letter completed, you as the School Contact will receive a sponsorship request email from info@loranscholar.ca. The sponsorship request email will contain a link to the online sponsorship form, where you will be able to see the student’s application and transcript. It is your responsibility to review the application and confirm that the school is willing to sponsor this student’s application. The sponsorship form must be completed before the application deadline of 8:00PM (Eastern Time) on October 17, 2018. If you do not sponsor the student’s application, it will be considered in the direct pool. Do I also need to write the reference letter? You are not required to write the reference letter, but you may choose to do so if you know the student well. The reference letter may be written by another person at the school or in the community. It cannot be written by a family member or a friend. We missed the deadline for the application. Do you consider late applications? We do not accept any late applications. Students who miss the 2018 sponsored application deadline of October 17 can still apply to the direct pool (deadline October 24). 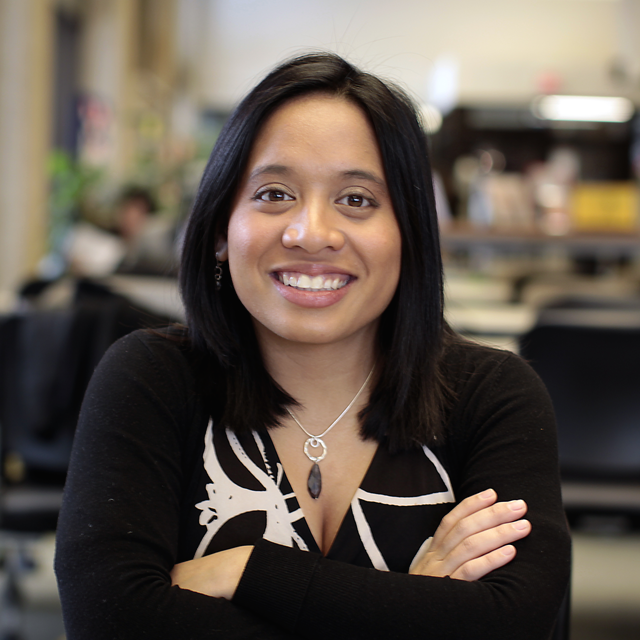 Will I be notified about the status of a student's application? Only applicants selected as semi-finalists are notified. If your student is selected as a semi-finalist and invited to regional interviews, you will be carbon copied on the email invitation. We work with graduating Loran Scholars to recognize and thank the primary and secondary school teachers who provided them with early inspiration, guidance and growth opportunities. Learn more about the Loran Teachers Building Leaders Award.